Central Theme: The Holy Spirit is the third person in the Trinity. He is the God who lives inside of us and teaches us all things. Introduction–Tell about being a small girl and eating a Baby Ruth. The Trinity is like a Baby Ruth. Each of us can understand that. But what is the purpose of the Holy Spirit. Have a member read John 14:26. I. Jesus was preparing his followers for his death. A. He told them that he would be leaving but that the Holy Spirit would come and live in them. B. The Holy Spirit has the job of teaching us about Jesus and God the Father. C. He is a comforter to us. II. 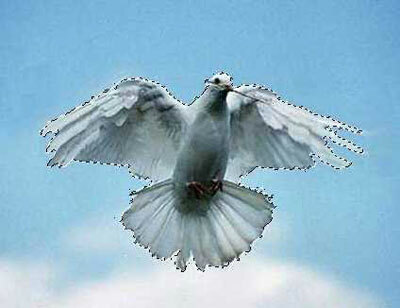 I have depended on the Holy Spirit to help me all my life. B. He helped me to see that I needed to learn about Him (Tell about your first encounter with the Holy Spirit). C. He has helped me during hard times, comforting me (When daddy died and mother got sick). D. He helps me to understand why things happen to me (we had to move to Florida). E. He helps me to know that I don‘t really need to understand some things that happen to me (Tell a little somethingabout a heartache you don’t understand). Conclusion The Holy Spirit wants to teach us about God by using everything that happens in your life.